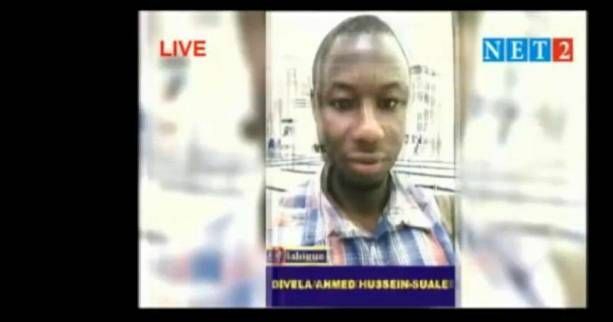 The killing of Ahmed Hussein-Suale, an undercover journalist in Ghana on Wednesday night has been widely regarded as having connection with a case of corruption in Ghana football which he investigated and the documentary aired on BBC Africa Eye. He was a member of Tiger Eye Private Investigations. It was reported that after broadcast of the documentary, Ghanaian MP Kennedy Agyapong circulated photos of Mr Hussein-Suale and called for retribution against him. Local media reported that some unidentified men on motorbikes shot Ahmed Hussein-Suale three times in the capital Accra. BBC reports that the investigative journalist co-operated with the it on several stories, including an investigation into human body parts sold for ritual magic in Malawi. However, incident of violence on journalists is said to be very rare in Ghana. According to the Committee to Protect Journalists, only one other journalist has been killed in Ghana since 1992.